When it comes to pulling off a dapper look, we all know that a great pair of leather shoes can both start or finish off an outfit. 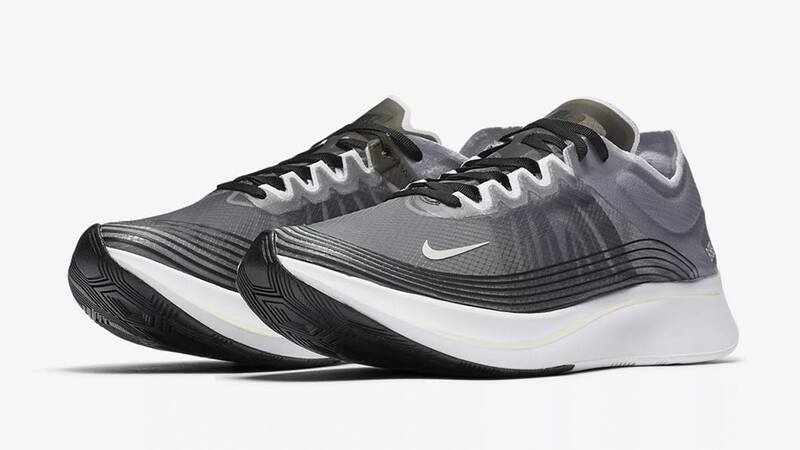 So while you’re busy copping new sneakers, don’t forget to get yourself a pair (or two) of some classic leather shoes for your footwear arsenal as well. Lucky for you, we’ve rounded up five places where you can get stylish, affordable, and most importantly #ProudlyLocal pairs! Black Wing believes that every modern Filipino gentleman deserves to have access to high-quality custom-made leather shoes and goods. They adapt their designs based on international trends while taking pride in their superb shoe-making process, courtesy of Marikina-bred skilled craftsmen—making sure that your pair meets both your aesthetic and functional needs. Can’t get enough of your boat shoes for those less formal days? Noble Man is the shop for you. They specialize in hand-made pairs, made of durable leather. What makes it all even better is that they make pairs for women, too—time to get your bae a pair or go matchy-matchy, if you’re into that kind of thing. Popularly known for their bespoke shoes, Sapatero Manila is an established name when it comes to high-quality and custom-made pairs. Although it’s a bit on the pricier side, you won’t get disappointed with their assured timelessness and durability grounded in Sapatero's passion for shoemaking and the intricate craftsmanship required in making them. Aside from made-to-order and bespoke shoes, they also sell ready-to-wear pairs. Godfather Shoes offers reasonably-priced leather goods for men—ranging from brogues and oxfords to belts, wallets, and bags. So if you’re looking for accessories to match your pair, this is the place for you. If you’re looking to spice up your pairs more by experimenting with various textures and looks, go no further than Marquina. 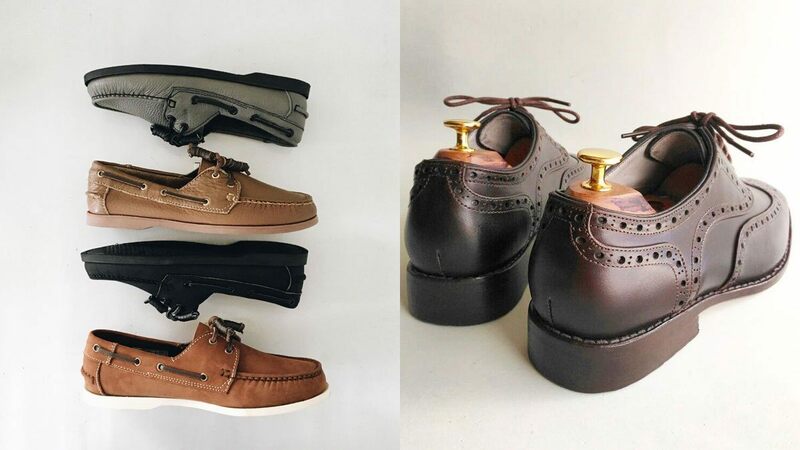 They make shoes in different styles—brogues, oxfords, wing tip, semi-quarter, or long-wing—and in different materials such as leather, suede, or a mixture of both.